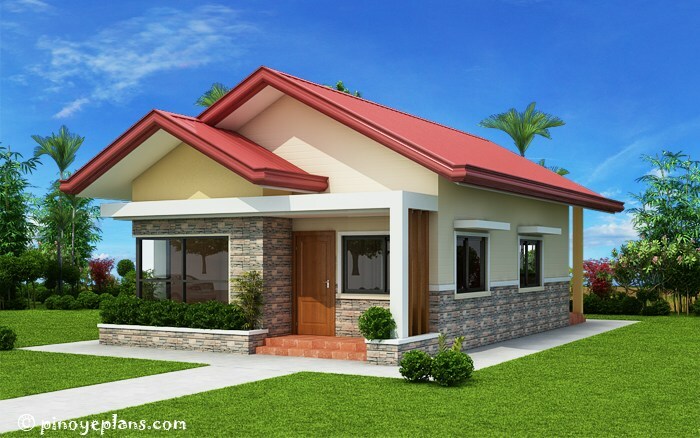 This single story house Bungalow house plan is a perfect choice for a family with five to six members. 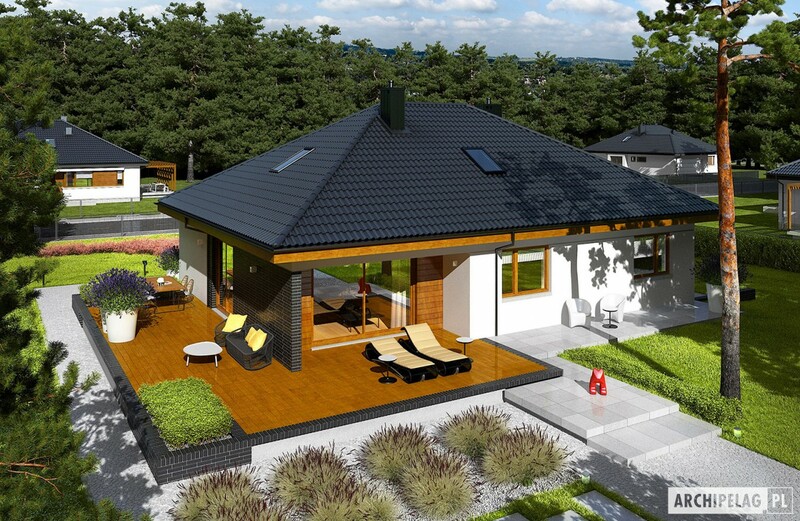 It has a three bedroom and two bathroom with a total floor area of 90 square meters. According to Pinoy House Plans, lot requirement for this project would be at least 17 meters by 13.5 meters or 244 square meters lot area. Maintaining the minimum setback on the sides at 1.5 meters, back at two meters and front at two-three meters. Interested in this design? 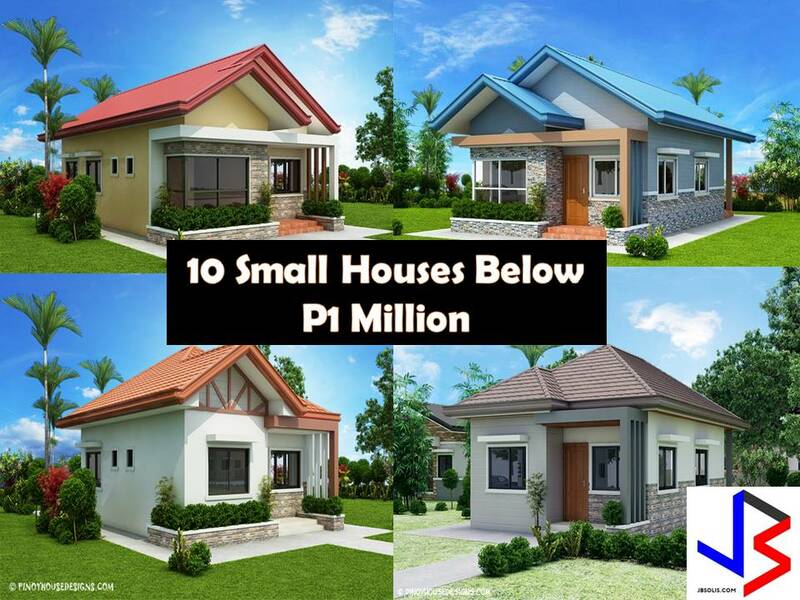 Feel free to contact Pinoy House Plans, just click the link.